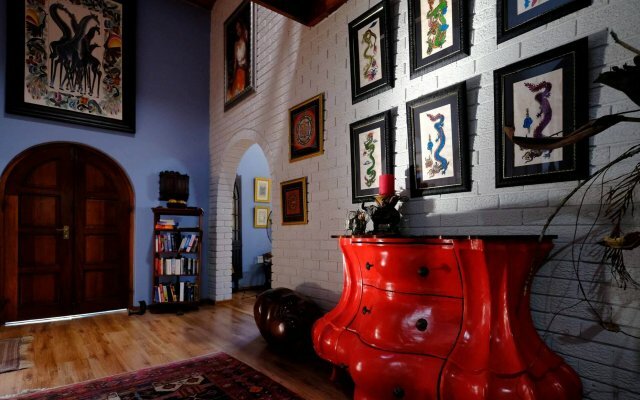 Like Home! - We stayed very well. 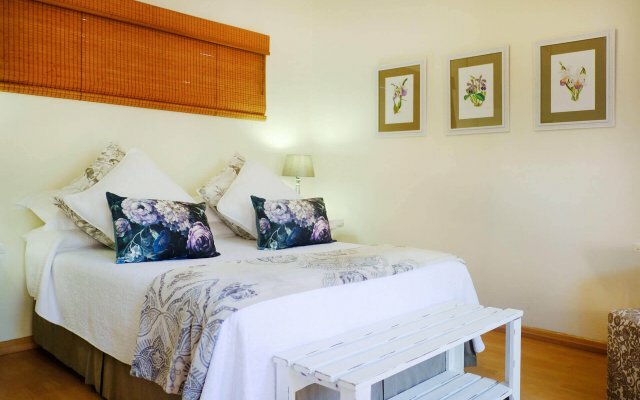 The house is beautiful, the common areas are full of travel memories of the owners, the room is well cared for, with a veranda overlooking the beautiful garden. Breakfast excellent. The managers are lovely people who give guests all the attention. 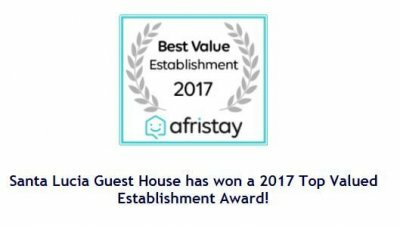 Thanks for welcoming us to your beautiful home! 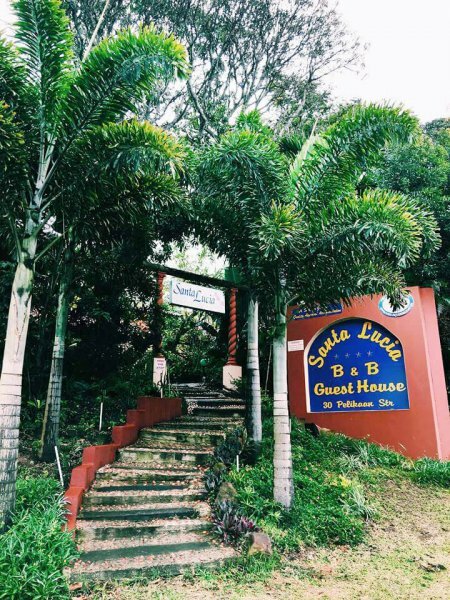 The Santa Lucia team welcomes you to our award-winning guest house, offering luxury rooms with home comforts and personalised service. 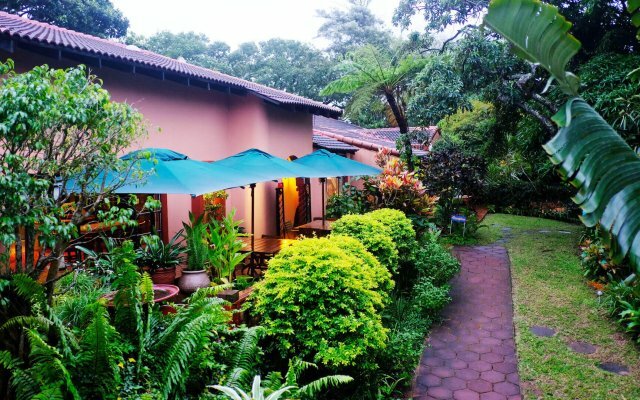 This unique home and guest house is set in a tranquil, subtropical garden with large shady trees, prolific bird life, and a swimming pool. St Lucia, where the guest house is situated is the gateway to the iSimangaliso Wetland Park, South Africa’s first World Heritage Site. It is located on Zululand’s Elephant Coast, between the Indian Ocean and the Lake St Lucia Estuary, and is the only town located in a Natural World Heritage Site. 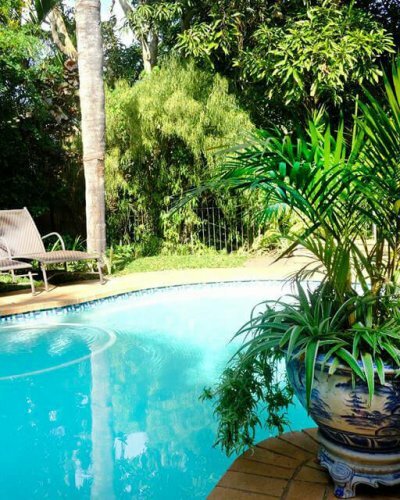 Enjoy refined South African hospitality in this charming, luxurious home, set in a lush tropical garden. At the end of the day you can relax in the pool, or watch the wildlife from the verandah. Tours can be arranged to local Zulu Villages, wildlife guided Safaris, fishing, boating, hiking, birding… experience African culture and African wildlife. 4-Star luxury accommodation in the heart of an African wetland.